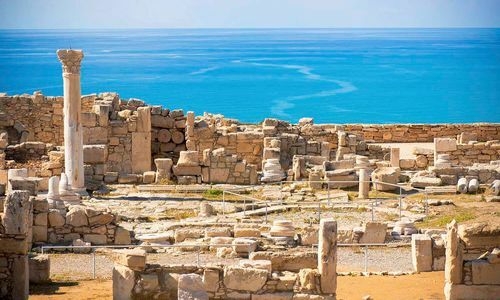 Mark Anthony once gave the island of Cyprus to his lover Cleopatra. Nice touch, and while we can't be quite that generous to our clients, Original Travel can certainly give you the inside track on a luxury holiday to this Mediterranean gem. Several of the team have visited Cyprus on research trips and when they're not over there, they're over here telling anyone who will listen how wonderful it is. 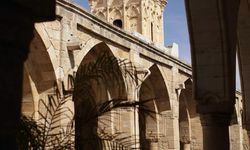 Picking the right hotel for your luxury holiday is our minimum requirement, but we can also organise expertly guided trips to see some of Cyprus's cultural highlights, should lying on the beach and being waited on hand and foot prove a little too one onerous. 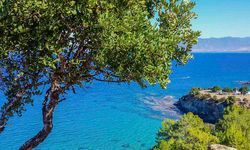 The island of Cyprus has a choice of superb beach hotels from which to explore the island or just soak up the sun that shines an average 326 days a year. History and hedonism are perfectly combined - if you can drag yourself away from the alluring sandy beaches and sparkling blue sea, there are numerous remnants of the island's intriguing history to explore - well-preserved classical ruins and mosaics, Byzantine churches, crusader fortresses and remote monasteries perched on mountaintops. 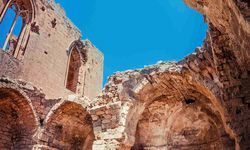 Cyprus has had an eventful past stretching back millennia, thanks to its strategic location at the crossroads of three continents: Europe, Asia and Africa. Numerous civilisations have come and gone, from Greek, Phoenician and Roman through to Ottoman and British. 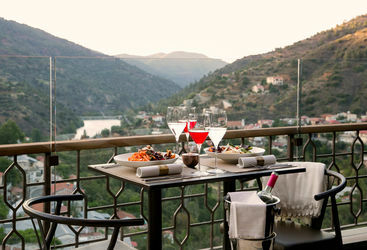 Enhance your sightseeing with local wines and delicious Cypriot mezze in lovely little restaurants that we can recommend. 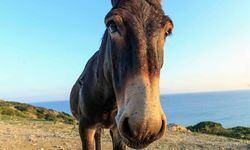 Yet another side of Cyprus is the peaceful, rural interior with its slumbering villages surrounded by citrus groves, terraced vineyards and olive trees. 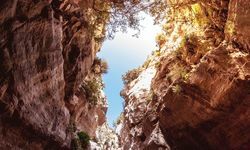 The way of life here is more or less unchanged in centuries and it is well worth taking the time during your luxury Cyprus holiday to visit the unspoilt landscapes of the Troodos Mountains and the wild and dramatic beauty of the Akamas Peninsula. Columbia Beach Resort is a five star hotel located in an enviable position - in the sheltered bay of Pissouri on Cyprus’s south coast. My highlight: Top restaurant tip: ask us about Viklari, a hidden gem we discovered recently, serving perfect family-friendly barbecues and housed in the remains of an old castle. 10 nights for a family of 4 summer holiday on the beach will be from £5000. 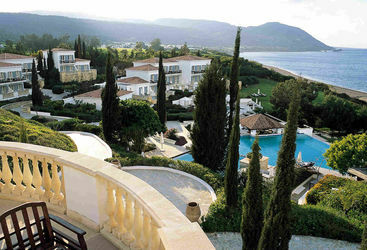 A week long couples getaway relaxing in one of Cyprus’s top luxury hotels will be from £1750pp. 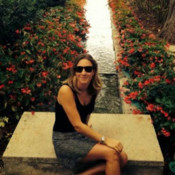 Just to say thank you so much for all the work you did for our trip to Cyprus, we could not have enjoyed ourselves more and it was a fantastic recommendation in terms of climate, location & hotel. All 3 of us had a brilliant time and my special thanks for re-arranging our seats on the way home as it made all the difference to our return flight! We were looked after like royalty and had a truly unforgettable few days. Thank you for your kind card and for your help in organising a brilliant week's holiday in Cyprus. Everything went like clockwork - praise you! We had a wonderful time and the weather was fantastic. We were very impressed with the hotel and thought the staff were incredibly kind and helpful and friendly. It was a great bonus that our half term happened to be out of sync with everyone else as it was relatively uncrowded and we had no problems booking restaurants and children's club. I wouldn't hesitate to go back there especially if we could avoid the peak times. Many thanks again - we are missing the sun already!